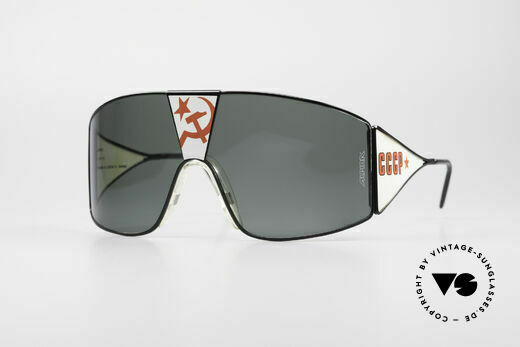 NO RETRO FASHION, but an unique 1990's rarity! 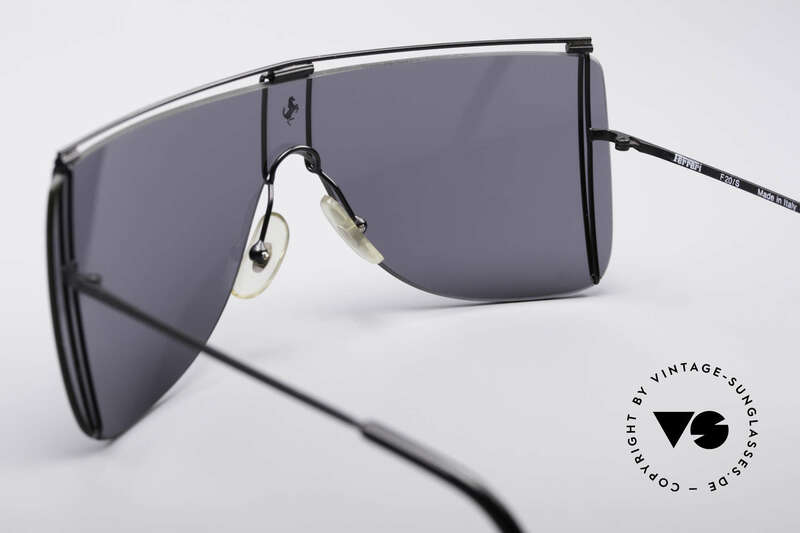 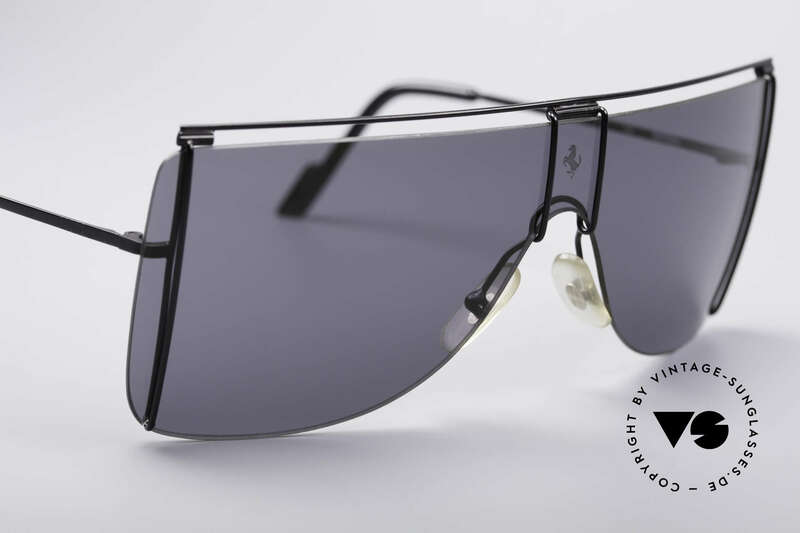 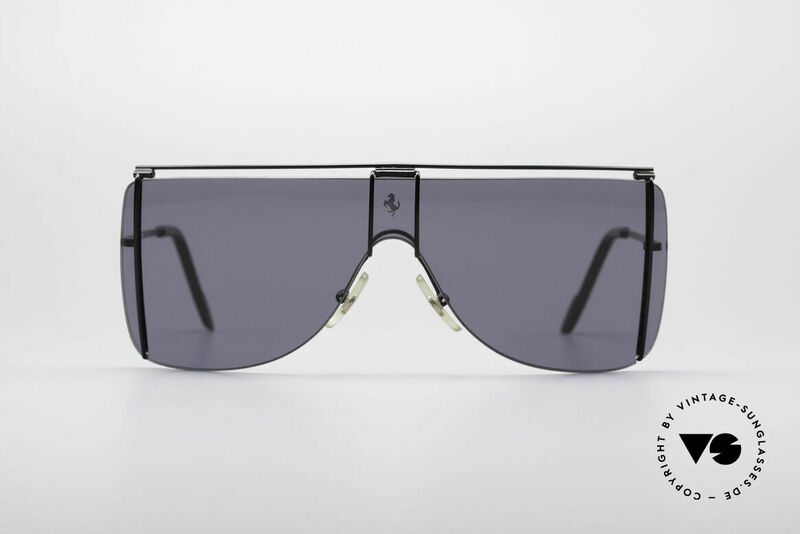 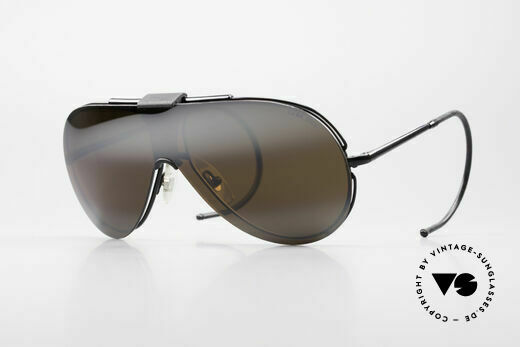 The exquisite styling of the Ferrari luxury accessories is also associated with classy designer sunglasses. 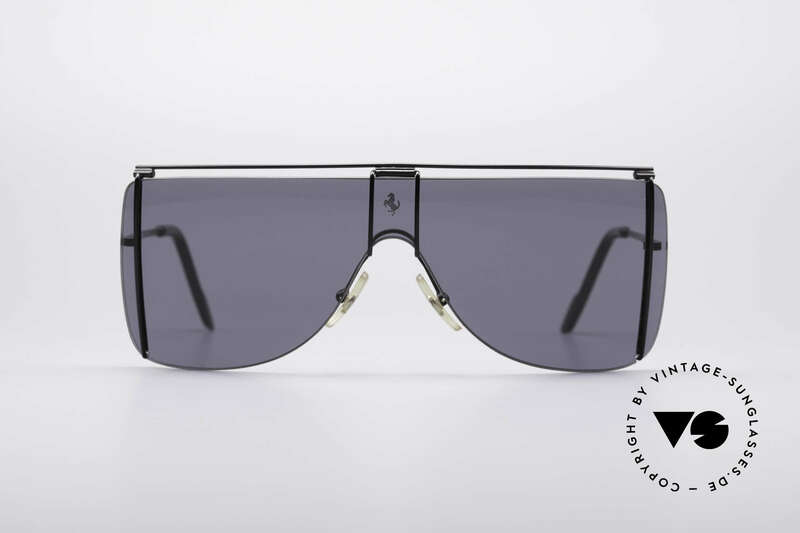 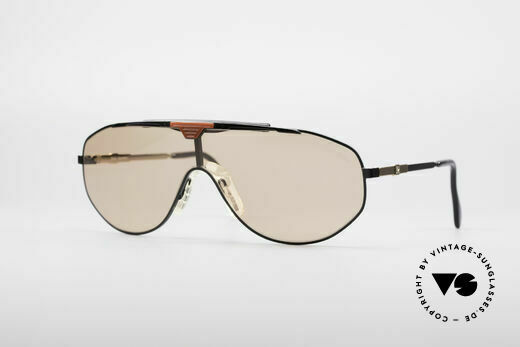 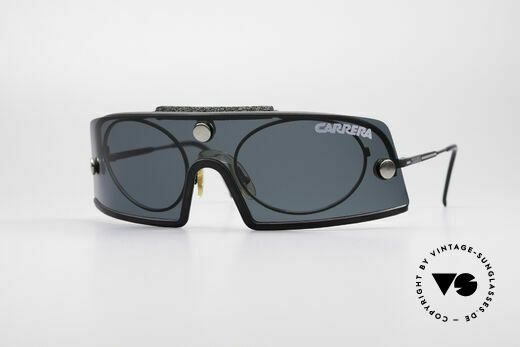 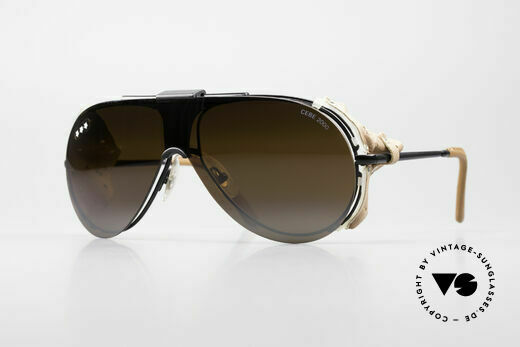 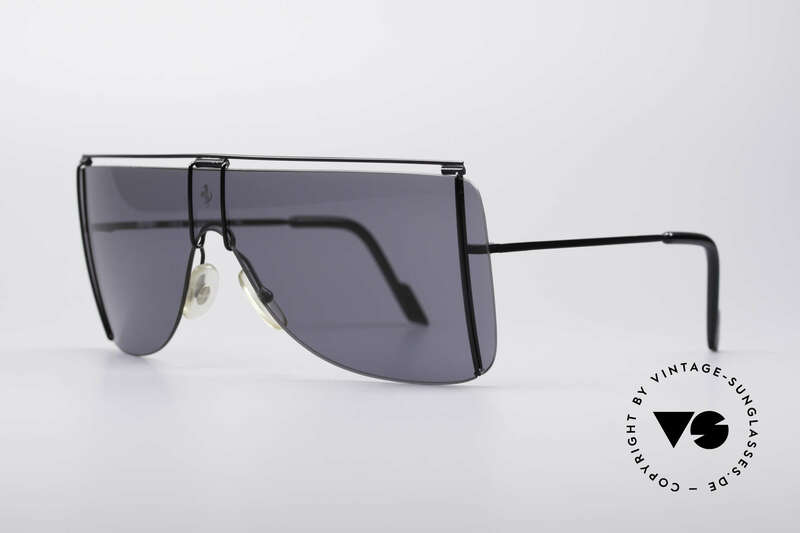 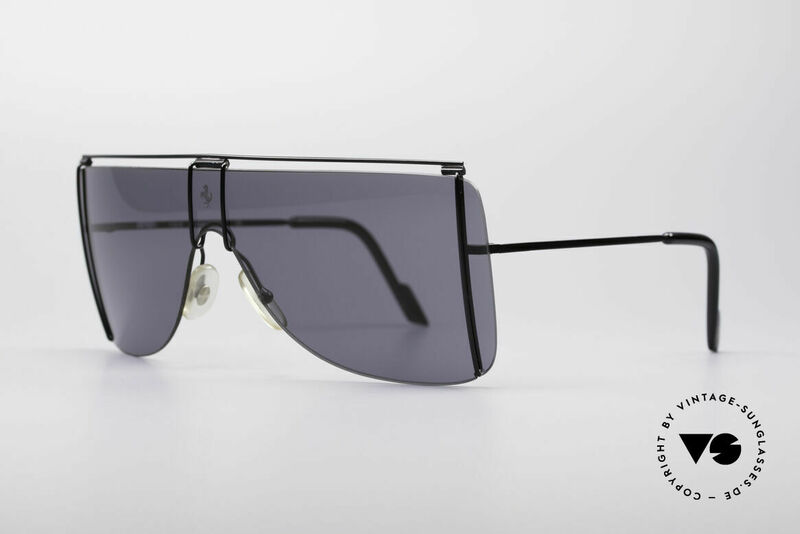 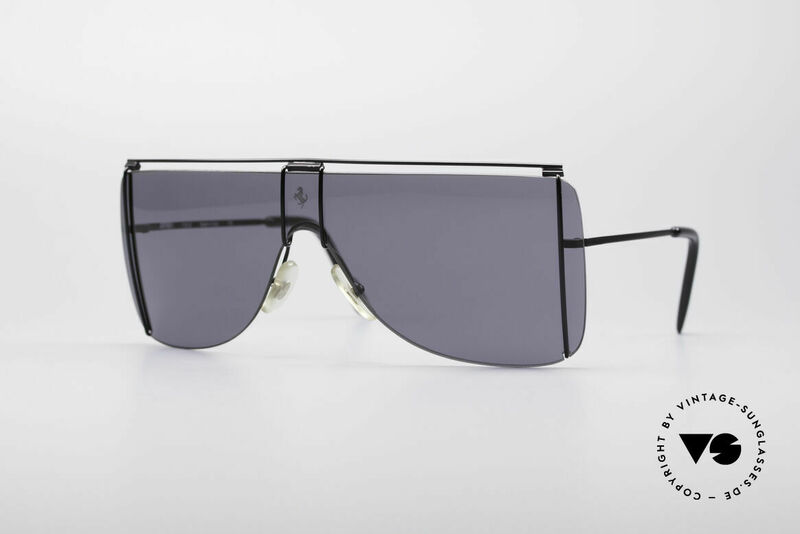 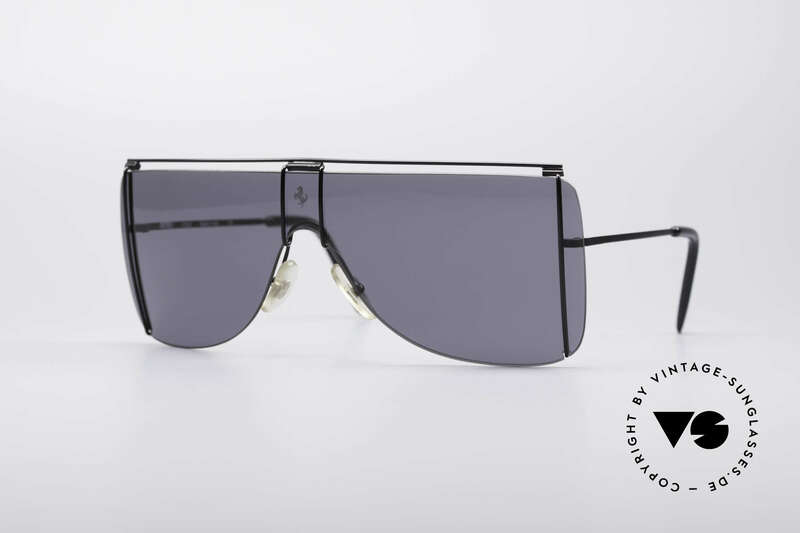 Famous designers like Pininfarina worked for this high class label, which further increased the collector status of these glasses. 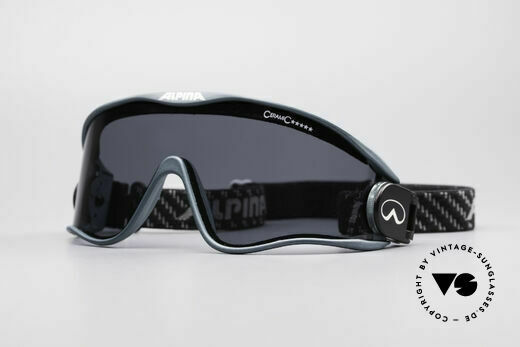 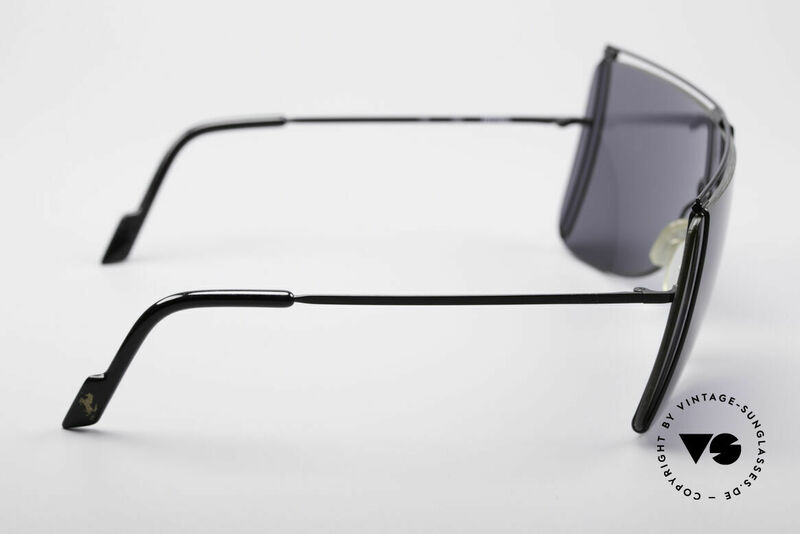 Sunglasses designed and manufactured like the sports cars.